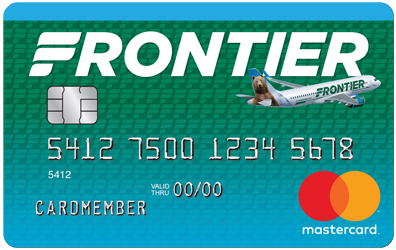 DENVER, COLO. – Low-cost carrier, Frontier Airlines, continues its mission to deliver low fares nationwide, starting new service on 20 routes this December. Last week, Frontier inaugurated flights from Buffalo, N.Y. to four Florida cities. This week, the airline will launch new service from Grand Rapids, Mich. to two Florida destinations. In addition, the carrier has already announced it will begin service to 12 new cities in the first six months of 2018. Earlier this month, the airline continued to expand its low-fare service from Tampa with new flights to Columbus, Ohio. This comes after recent additions of new service between the popular Florida destination and Buffalo; Colorado Springs, Colo.; Indianapolis; Islip, N.Y.; Kansas City, Mo. ; Milwaukee; Minneapolis/St. Paul; Nashville, Tenn.; Providence, R.I. and St. Louis. These new cities added to the carrier’s route map brings the total number of current destinations served to 70. In Buffalo, Frontier commenced service to four destinations, Frontier will begin service to Denver in the spring while flights to Fort Myers, Fla.; Miami; Orlando, Fla.; and Tampa, Fla. began earlier this month. In Grand Rapids new service will begin to Fort Myers and Orlando, with service to Denver starting in April.